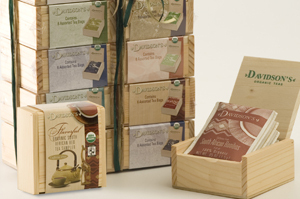 Davidson’s offers premium organic and fair trade teas for every theme and occasion, and in various packaging options to suit your gift packing needs. 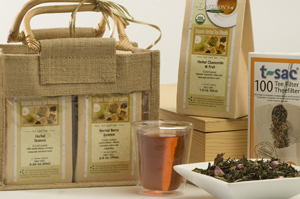 Our pure organic teas come directly from the producer to the cup of your gift basket customer. Our organic teas will not only upgrade quality of the gift while reflecting well on the gift packer (i.e. 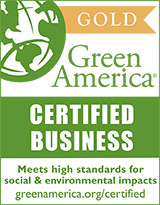 sensitive to environmental issues, health issues etc.) 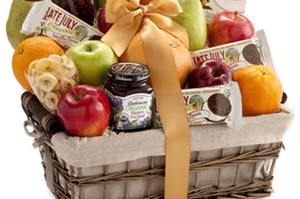 but will also resonate your gift basket’s message of appreciation and gratitude. 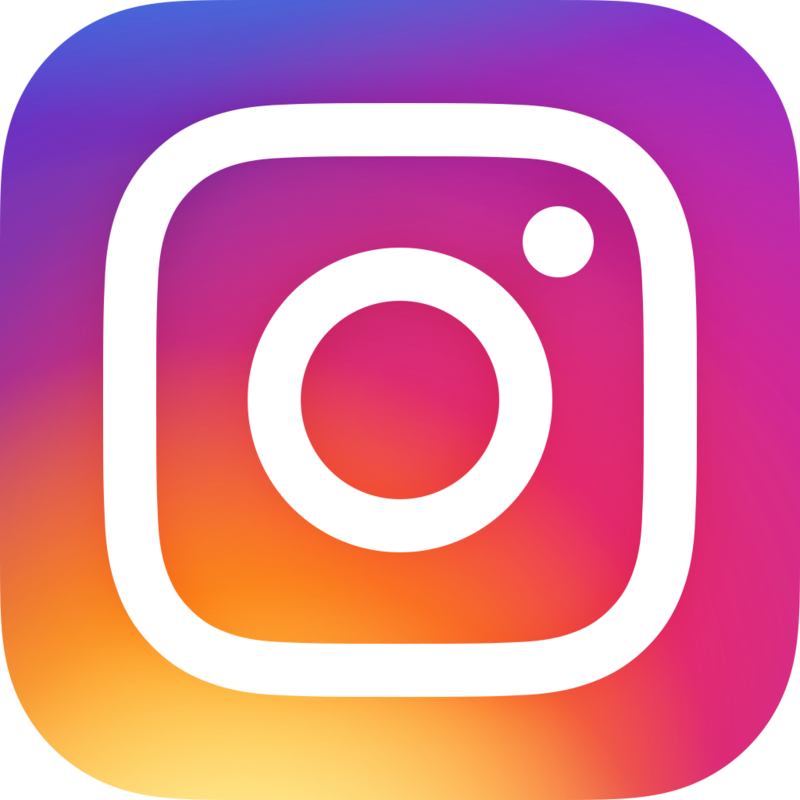 Below is a quick snapshot of our Gift Baskets Program and why you should consider Davidson’s Organics for your gift packing needs.